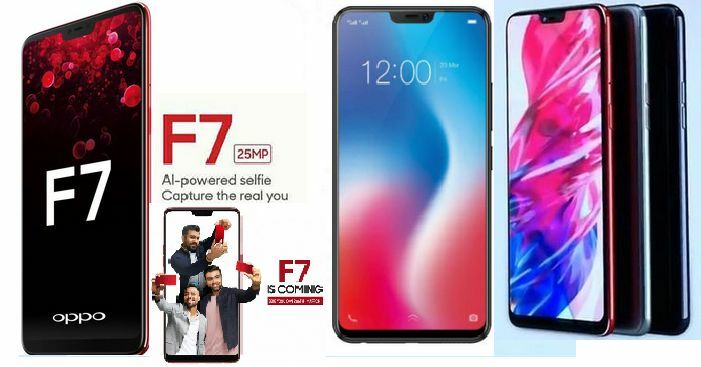 While everyday income are set to start on 9 April, cutting-edge flash sale will permit Oppo followers to get their arms on the Oppo F7. As far as pricing is concerned, the Oppo F7 is priced at Rs 21,990 for the four GB RAM and 64 GB storage variant, while the 128 GB version which comes with 6 GB RAM, has been priced at Rs 26,990. A distinctive version of the cellphone was once additionally announced at the launch event however Oppo is but to let us know when that goes up for sale.